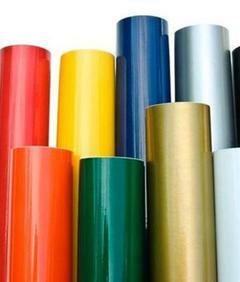 Commerce ltd offers a large range of calandered and extruded polymer films and layers as well as materials ,systems ,products and consultance services for packaging,storage and logistics , addressed to the local Hellenic and international market. With our experience, priority to quality and customer care , we develop high quality products for both individual needs as well as stock material, covering various markets. A large range of Polymer calandered or extruded flexible, semi rigid and rigid films and layers made by PVC ,PP, PET, addressed to the stationary, office,decoration , advertisement, packaging, construction and so many other sectors. A large range of handling materials ,products and systems for packaging,storage and logistics. 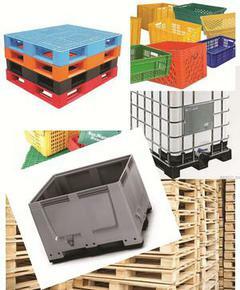 Plastic palets,palet boxes,crates,boxes,bins,tanks,cars ,wooden palets,raking systems, and so many other !